In times of increasing digitisation of industrial processes, the importance of robust and reliable data communications is becoming more evident. The communication network is often critical to operations and failure to get data from A to B can have serious impact on production. 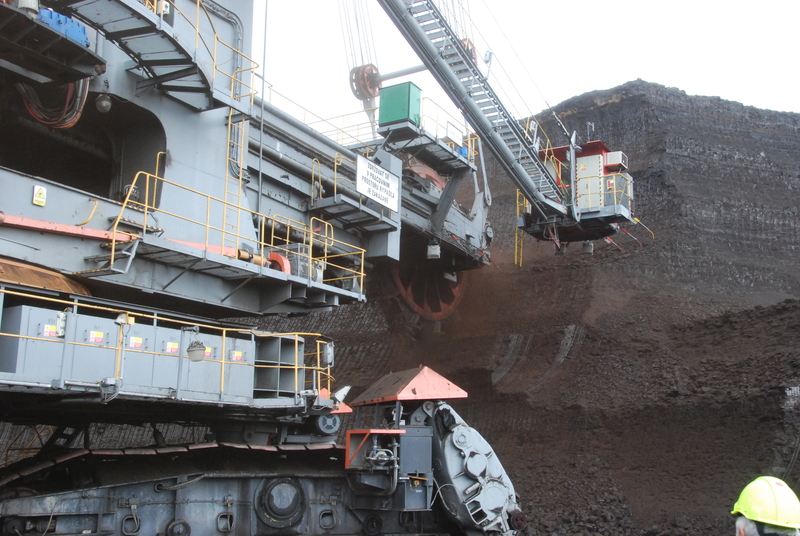 Data networks supporting monitoring and control systems within mining applications require a special kind of robustness. Not only do the operating conditions include fluctuating temperatures, dust and dirt, but there is also constant vibration, which is extremely tough on network devices and cables. 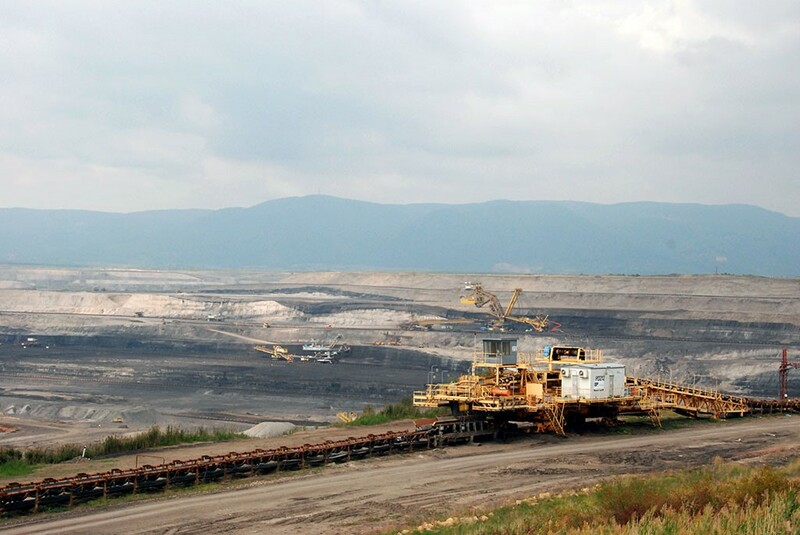 The sheer size of an open-pit mine makes it difficult to maintain a data network and the need to constantly move mining equipment puts a considerable stress on the network cables. 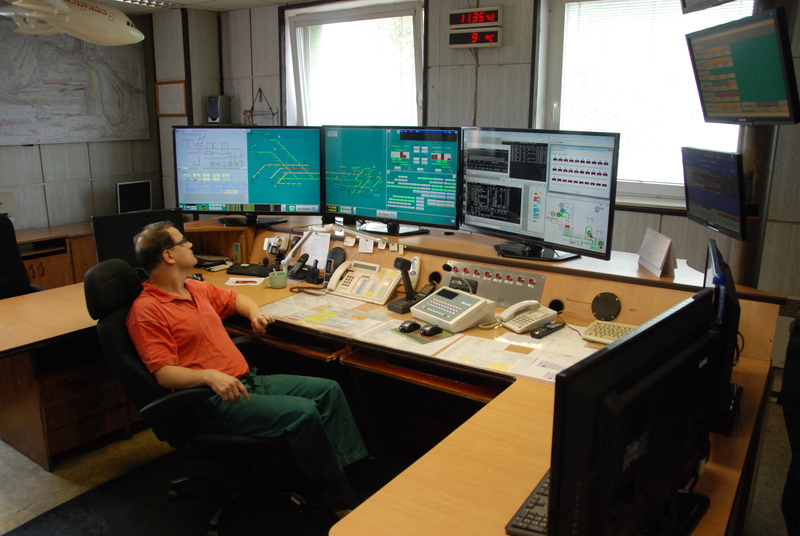 Vršanská uhelná a.s., has strived to create the perfect monitoring and control system and supporting data communications network. 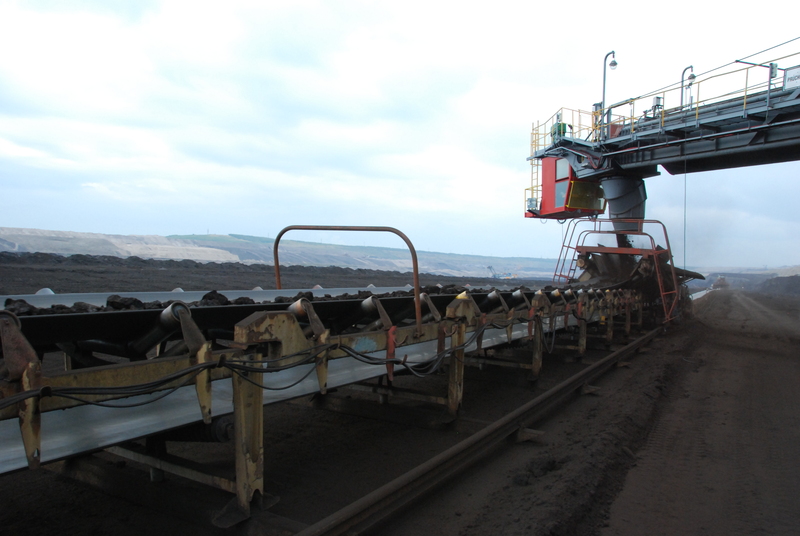 The mining process and conveyor belts transporting coal to the collection site are monitored from the control room. 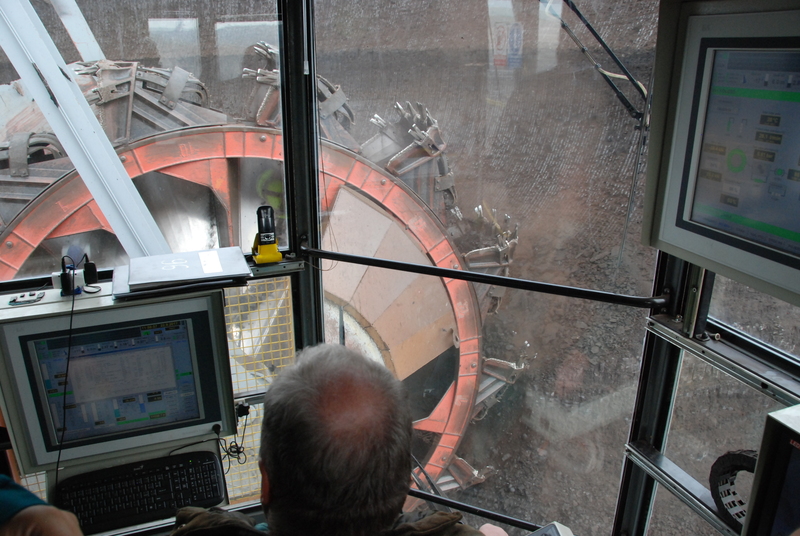 The huge excavators incorporate hundreds of sensors that provide critical data to support effective and safe mining operations.